Enriched with coconut oil, with skin smoothing and soothing properties. 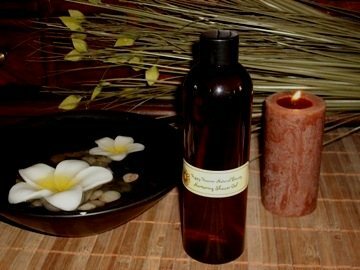 Wonderfully hydrating, suitable to use on hair, body and face. Perfect to make your own bubble bath, shower gels, foaming facial washes, exfoliating gels and more! Created with 100% vegan, certified cruelty free ingredients of Purified aqua, Lauryl glucoside (corn oils), Cocomido propyl betaine (coconut oil), Hydroxyethyl cellulose (natural thickener from plant fibres), Hydroxymethylglycinate (gentle preservative derived from vegetable glycine), Citric acid Face and Body Lotion will leave the skin feeling soft, refreshed and soothed. Easily absorbed and non-greasy, while providing much needed moisture. Lotion remains fresh to use one year from purchase. Packaged in an eco-friendly amber PET bottle with watertight black lid and additional pump.